Winners of 2017’s Best British Group at the Brit Awards, The 1975 release their third album A Brief Inquiry Into Online Relationships. The album starts with a song titled The 1975 before other mouthful soon to become classics The Man Who Married a Robot / Love Theme, It’s Not Living If It’s Not With You and I Like America and America Likes Me. 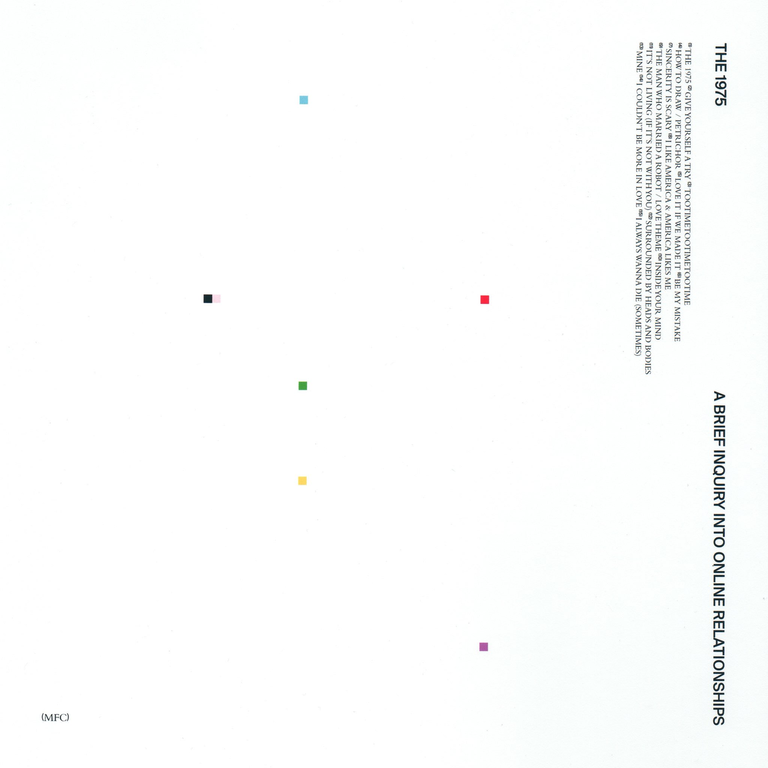 Clever and profound, funny and light, serious and heartbreaking, painfully modern and classic-sounding all at the same time, A Brief Inquiry Into Online Relationships is a game-changing album, one that challenges The 1975’s peers – if, indeed, there are any – to raise their game.